The D'Addario 9V Effects Pedal Power Adaptors are an essential tool for the modern musician eliminating the time and hassle of opening a pedal to install or replace a battery. 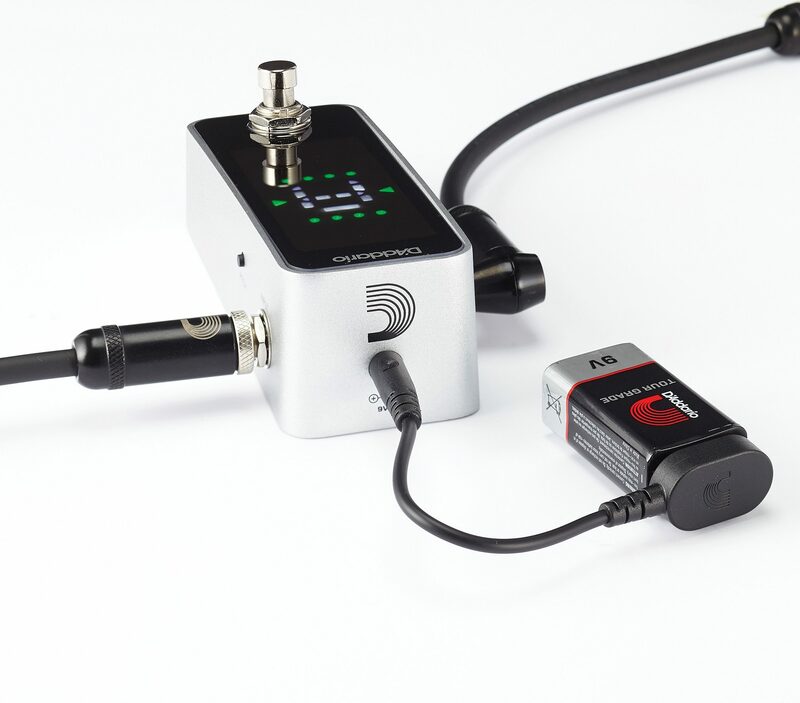 For pedals utilizing a 2.1mm tip negative power input, the cables can supply emergency power in case of power supply/battery failure, power pedals without internal battery connections, or provide temporary power to seldom used pedals. The adaptors are also a convenient diagnostic tool to pinpoint pedalboard noise issues by allowing you to isolate power to one pedal at a time. The power adaptors are indispensable to have on hand when playing live, in the studio, or at home. - D'Addario adaptors utilize the highest quality conductors and components to provide convenience, maximum power, and clean signal transfer. zZounds is an authorized dealer of D'Addario products.